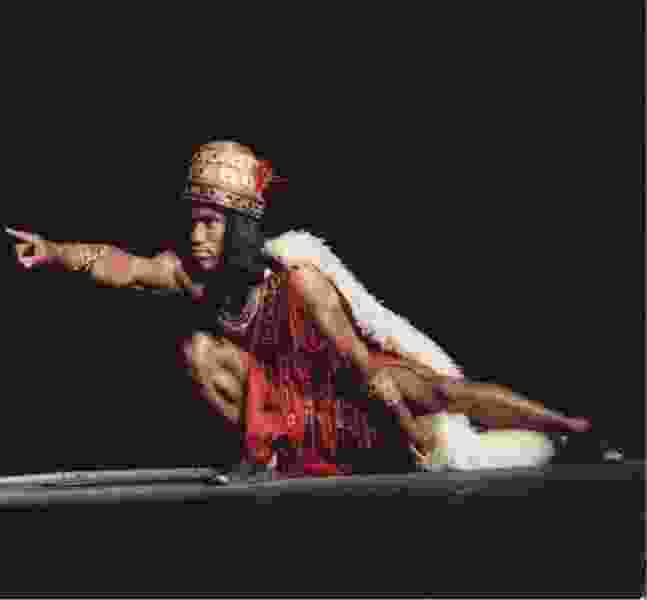 (Courtesy Rulon Simmons) Charles Bruce, an athlete from Halifax, Nova Scotia, played the role of Samuel the Lamanite in the Hill Cumorah Pageant in the 1990s. That same day, leaders of the mother of all Latter-day Saint pageants, the Hill Cumorah Pageant, said that it would end its 81-year run after the 2020 season. On this week’s podcast, Gerald Argetsinger, who served in the pageant presidency for 12 years and worked as its artistic director for most of the 1990s, laments the loss of this iconic piece of Latter-day Saint dramatic history, discusses the pageant’s storied past and highlights the impact the show had through the decades on members and nonmembers alike.